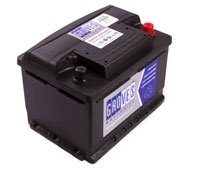 We can fill and charge your motorcycle battery before you come in. With the proper equipment, you can rest easy that the battery is properly prepared for its maiden voyage. Please let us know before you come in to pick up your battery so we have time to charge it. We can also fill any other lead acid batteries!